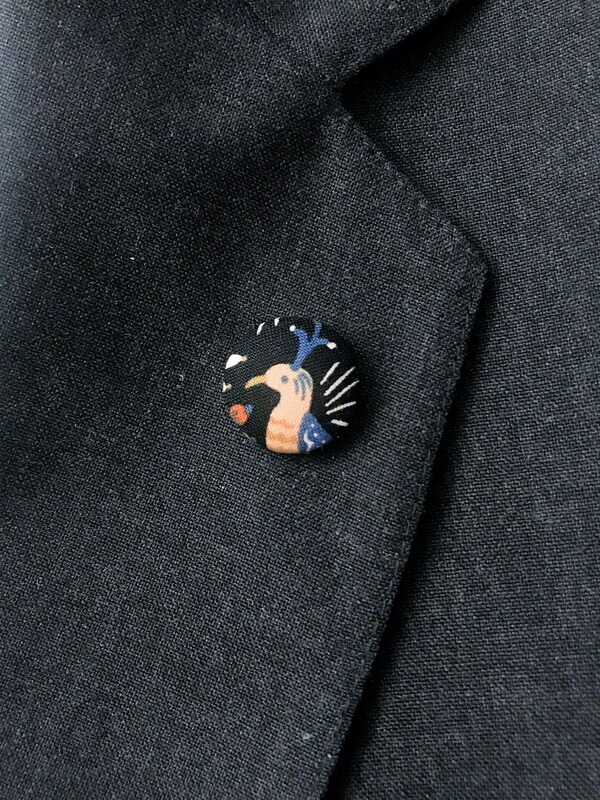 Lapel pins featuring quirky bird and floral designs. The background is black with lovely peach colored birds, along with colorful flowers. 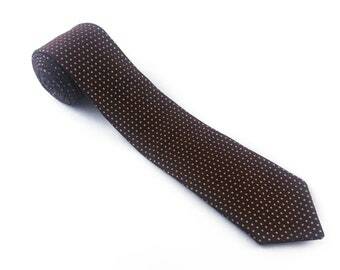 Choose from the design options in photos 5 & 6.